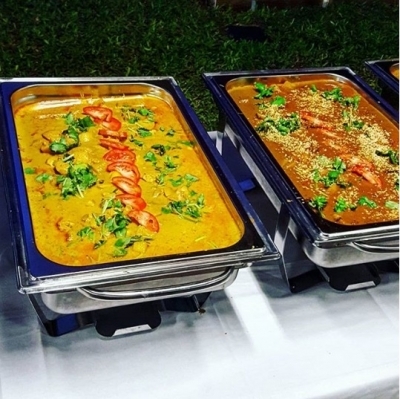 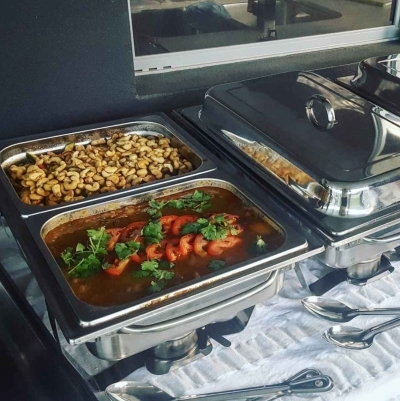 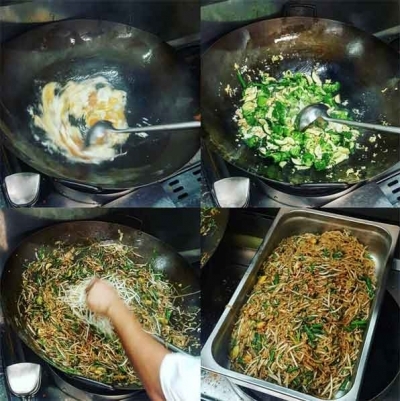 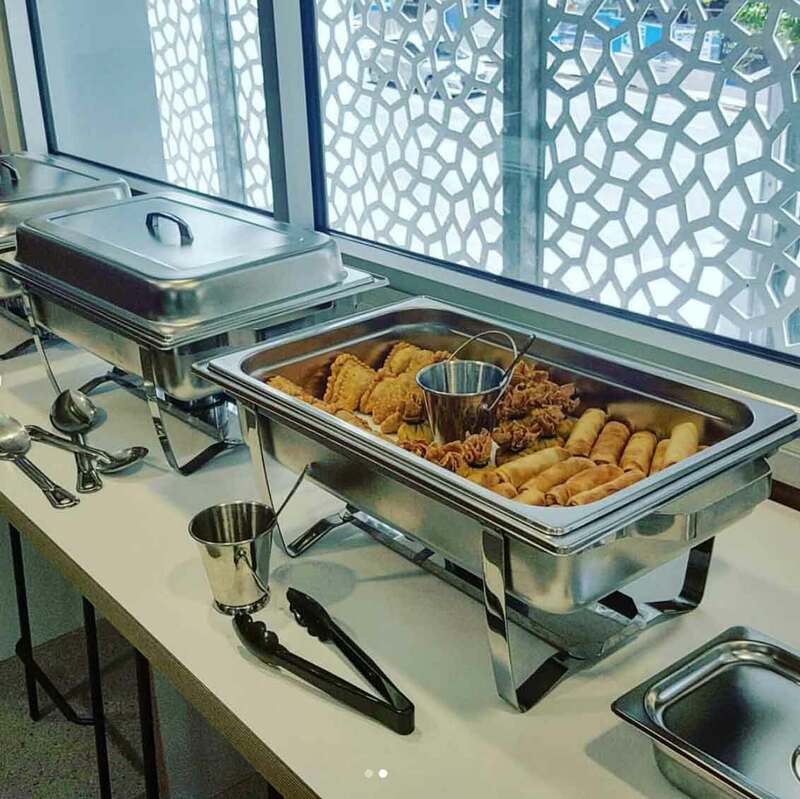 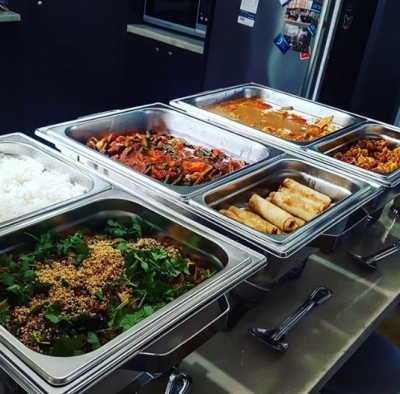 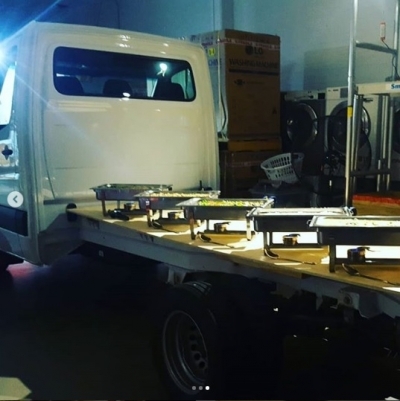 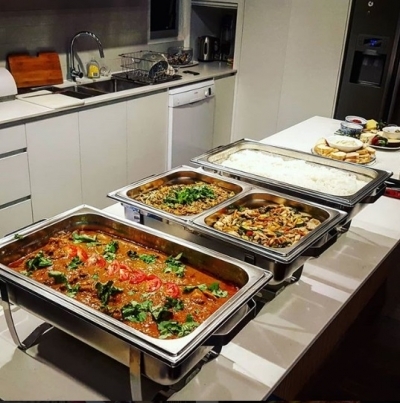 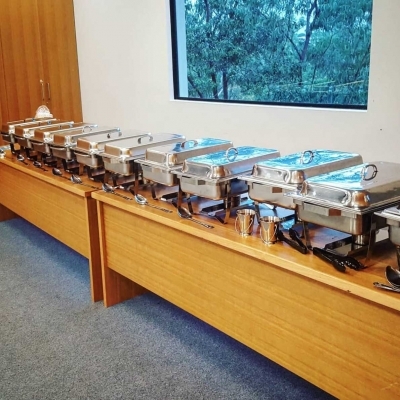 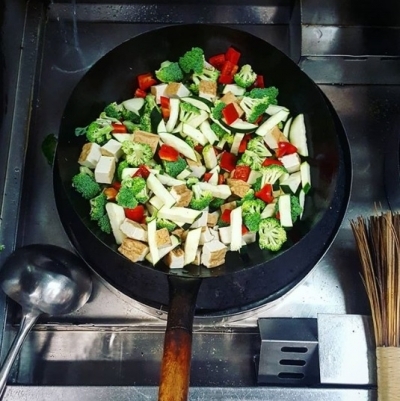 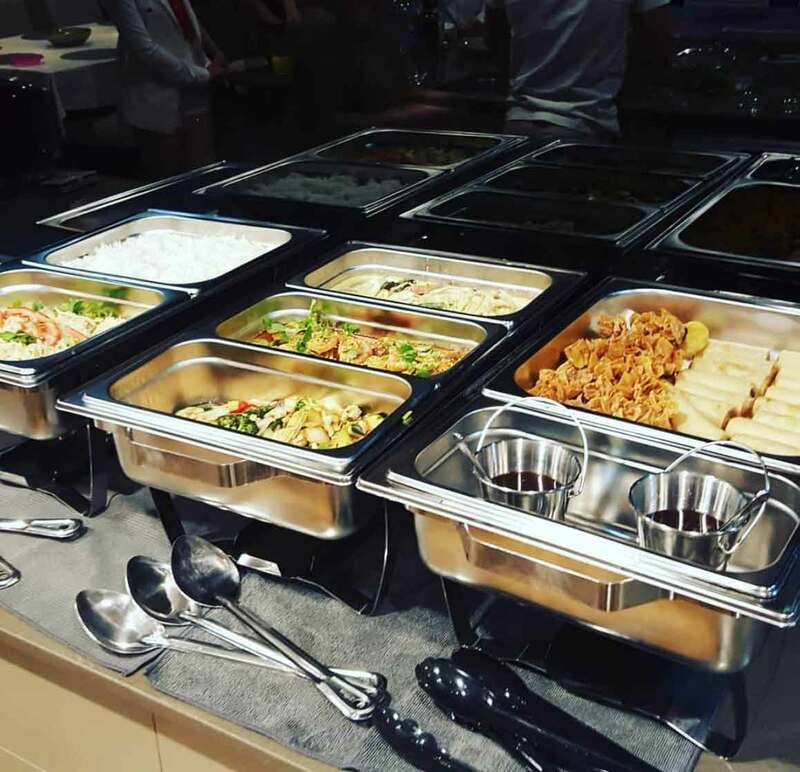 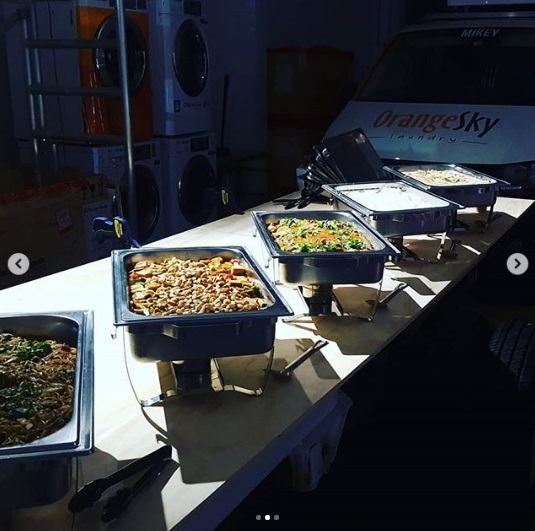 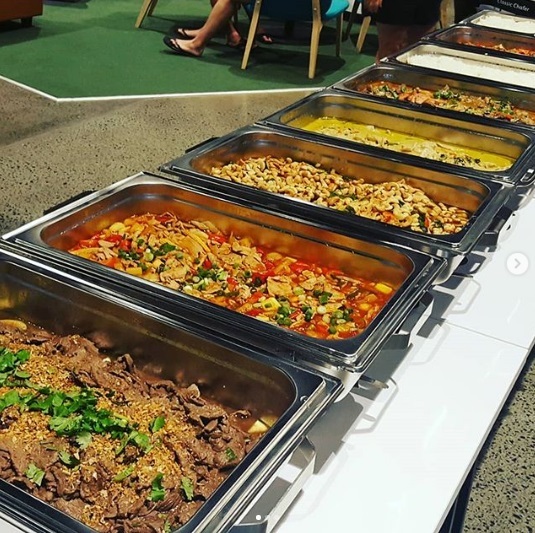 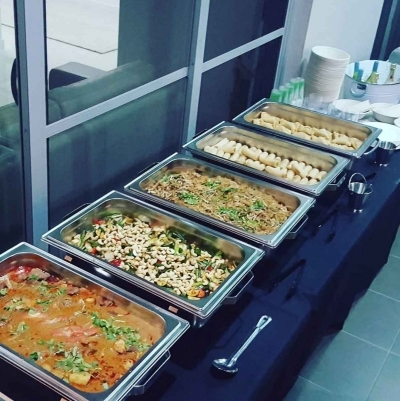 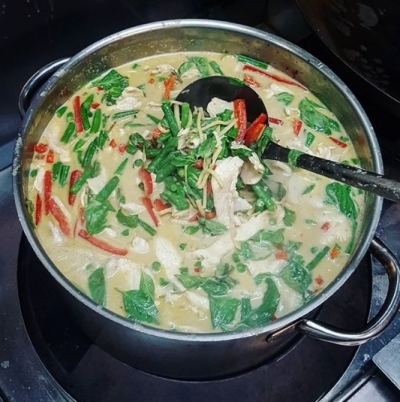 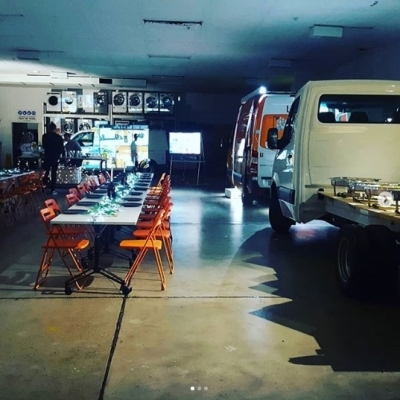 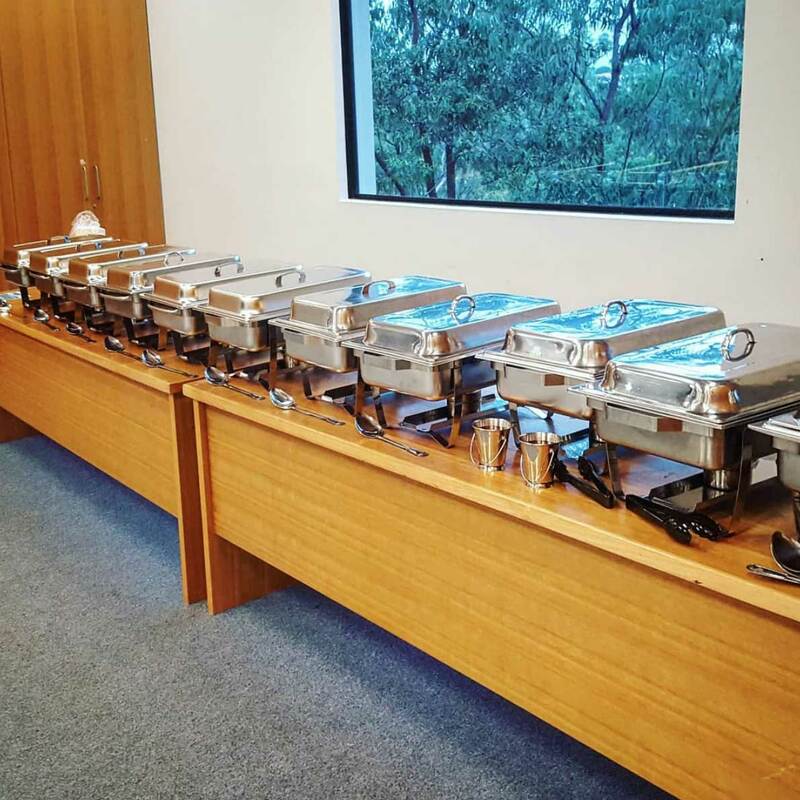 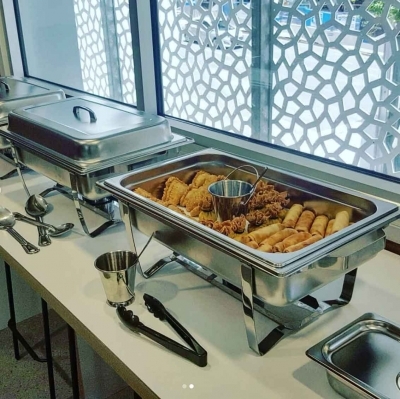 Here are some images from some of our Brisbane catering customers. 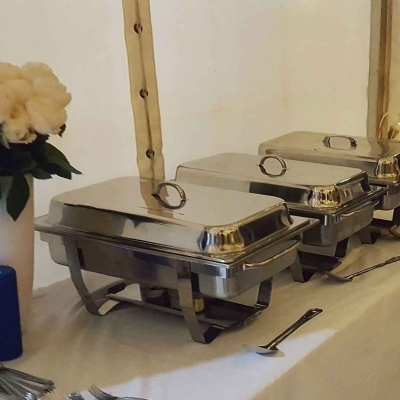 We can cater for as little as 15 people to as many as 150. 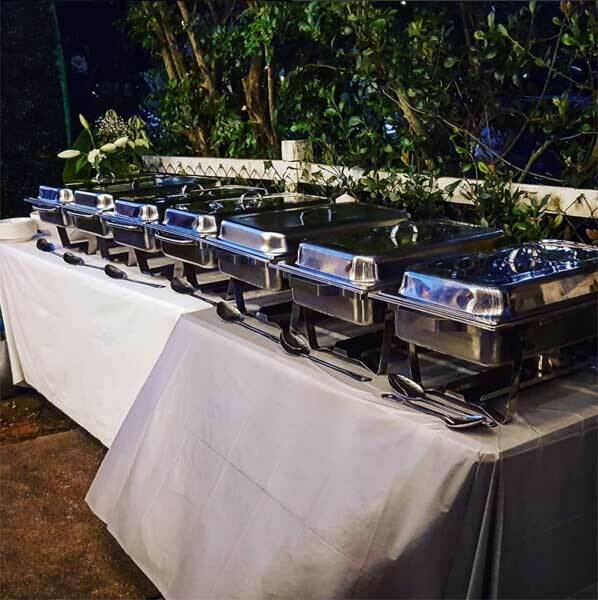 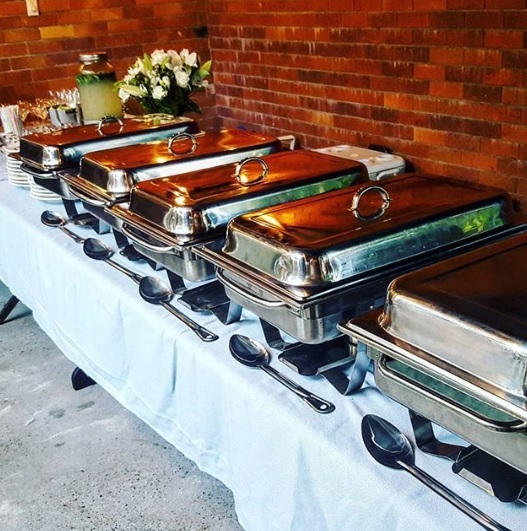 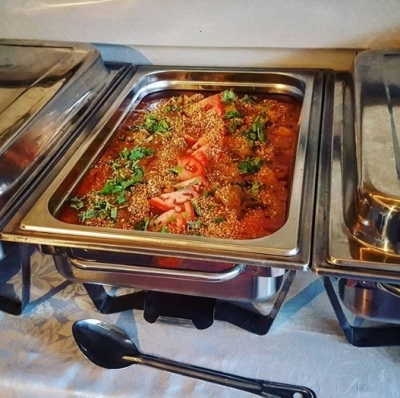 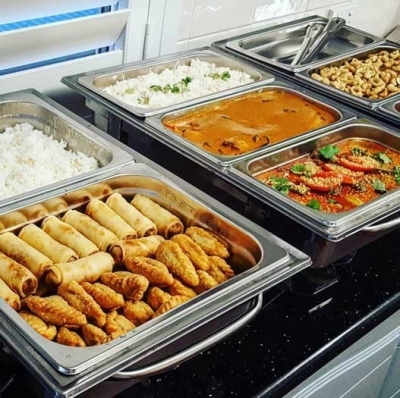 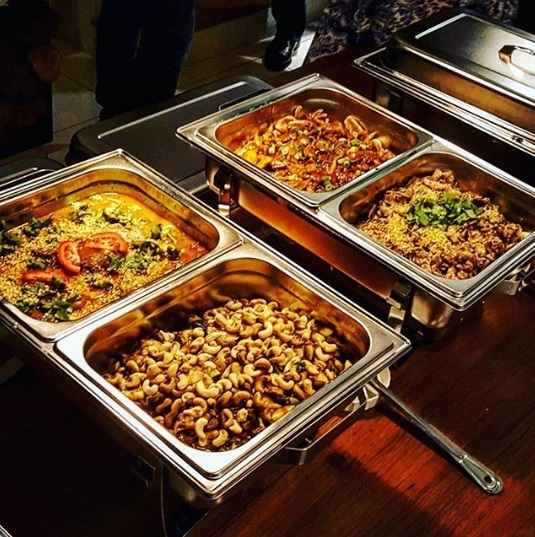 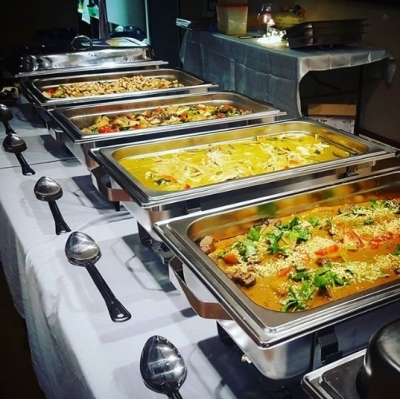 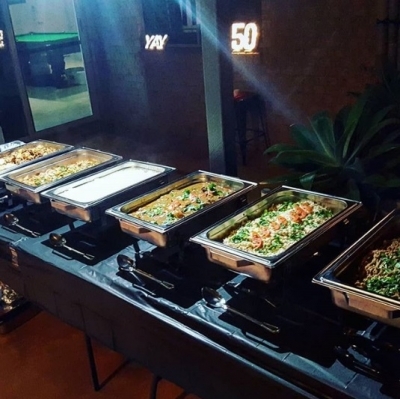 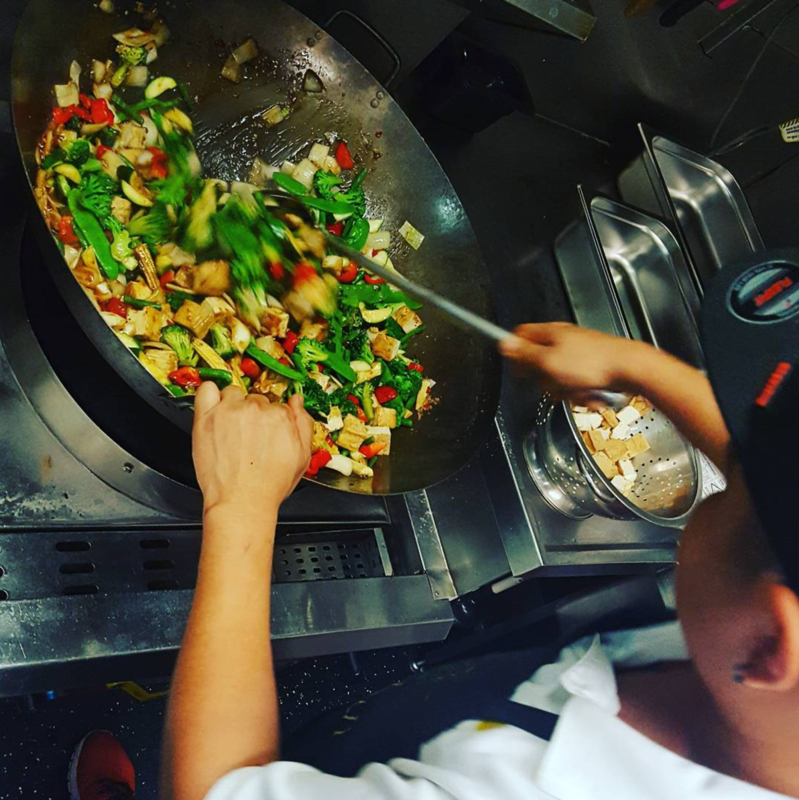 No matter how big or small your event is we can provide delicious Thai food that everyone will love.